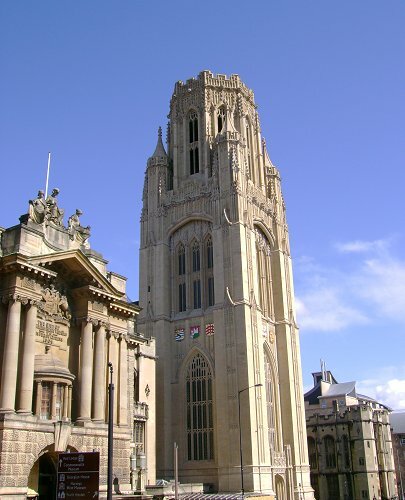 thousand people in South Bristol and was considered as one of the best employers in the city. Wills was one of the thirteen firms which came together in 1901 to create Imperial Tobacco. retained. The Hartcliffe factory ceased production in 1990 and was demolished in 1999.